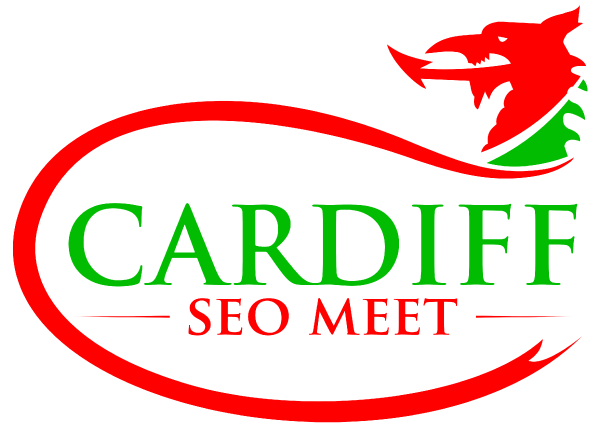 The very first Cardiff SEO Meet! Enjoy talks on topics related to SEO and network with fellow SEOs, digital marketers and business owners in an awesome venue that just won an award for being the best pub/bar in the UK. We’ll be in their upstairs bar/Cwtch area. Amazon is the UK’s biggest online retailer. In this talk, Prabhat will talk us through understanding how Amazon’s SERPs (search engine result pages) work, product listing optimisation best practices with examples, leveraging Amazon’s marketing services, and more. Google Analytics is richer and more informative than ever. New (and new-ish) tools like cohort analysis, user ID views, and multi-channel attribution mean a whole new class of actionable insights. With over 11 years’ experience working in the SEO industry on an affiliate, freelance, in-house and agency basis, the former Spindogger now heads up the Online Marketing department at Stills. Jonathan will be giving a talk about on-site SEO, talking through the fundamentals as well as things to consider for the future.